Unrivalled convenience and exceptional customer service. 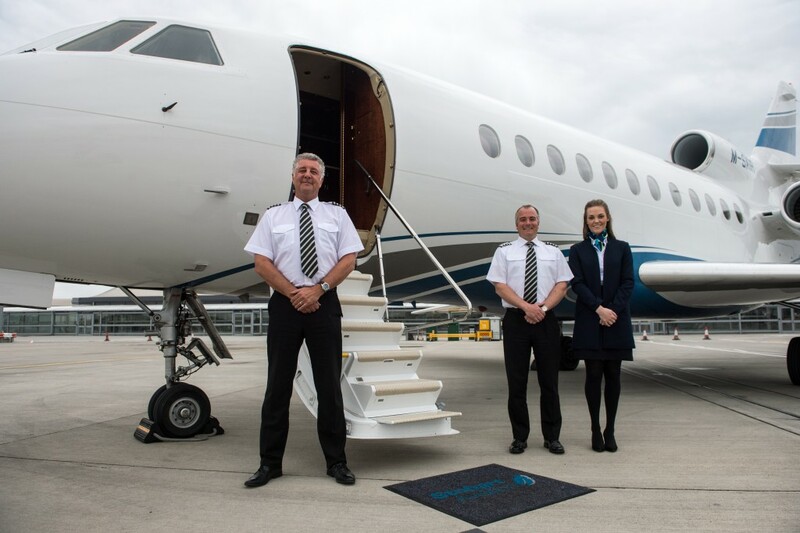 Welcome to the Stobart Jet Centre, which offers passengers unrivalled convenience where the focus is on exceptional customer service, comfort and speed to and from the aircraft. We offer a full range of Fixed Based Operator (FBO) facilities and services for passengers and crew to ensure a seamless transfer in and out of the airport. With no flying time restrictions and plenty of space, it makes us the best independent FBO in the UK and the private airport of choice for business aviation in London. We are where warm smiles come together to provide a truly unique experience. Visit the Stobart Jet Centre website to find out more.